Details: The project is coming up at New Town, Kolkata East, spread across 1.67 acre of land. 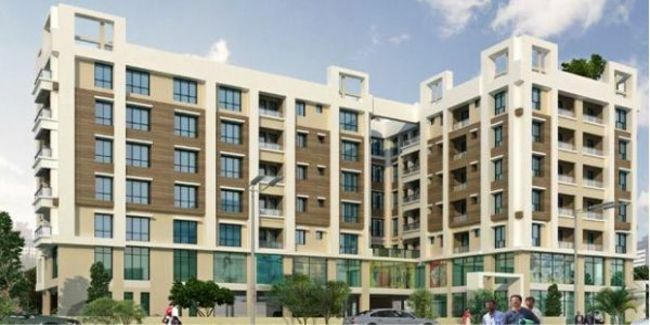 The project offers 3 towers with G+6 floors, having 2 and 3 BHK apartments. Apart from basic amenities, the project offers sky garden with splendid landscaping, amphitheater, toddler’s play area on terrace, track for walking, A. C. community hall, CCTV security, intercom network, 24x7 power back-up, etc. VIP Road, Kolkata – 700059, West Bengal.